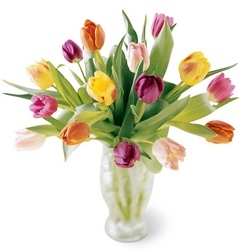 Flowers are the perfect gift for someone who is not feeling well. 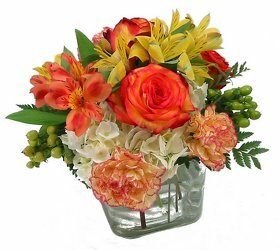 Flowers always deliver a bit of sunshine and cheer. 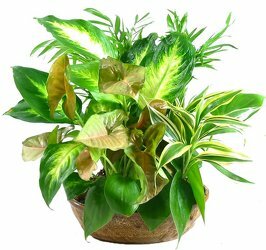 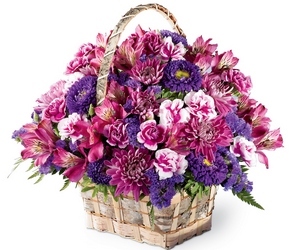 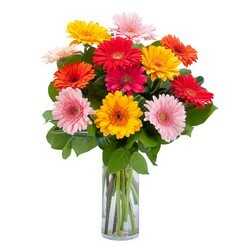 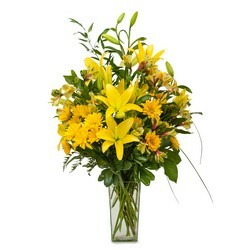 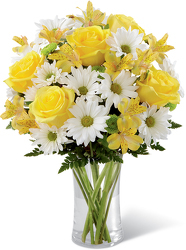 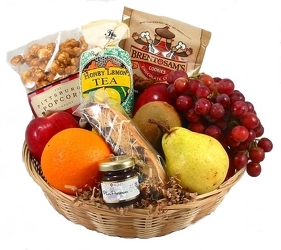 We can send get well flowers to the home or hospital. 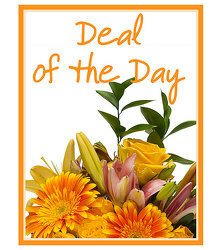 Order by noon for same-day delivery.